"This extraordinary property rivals any model home. 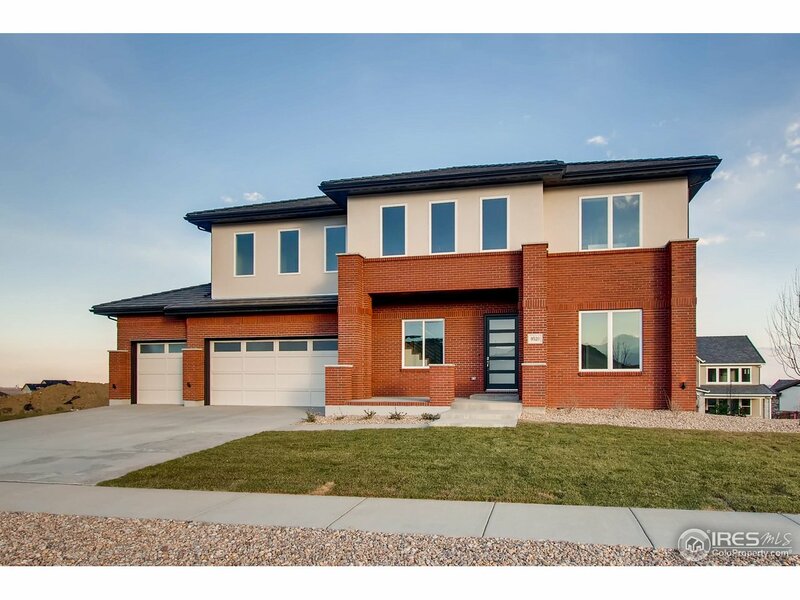 Stylish design & modern architecture w/quality finishes & impressive upgrades. Chef's Kitchen has white cabinets w/double islands & granite counters. Open floorplan is filled w/light from walls of windows. 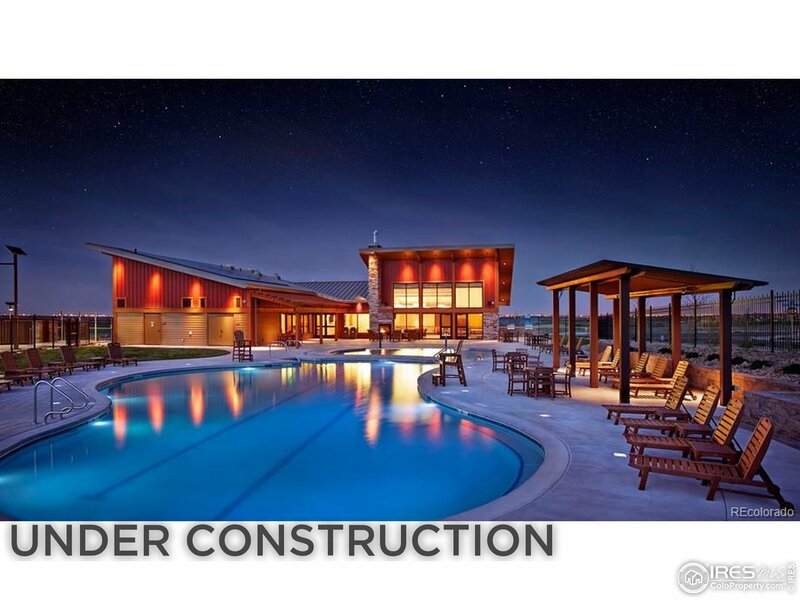 Sophisticated master suite w/spa inspired bath, palatial shower & mtn views. All bedrooms have a private bath. Loft, main level guest suite & home office. The .26 acre lot has wrap around patio & views. Resort style amenities & great schools!" "NEW! Ready June/July 2019. Popular ranch-style floorplan on a beautiful walkout home site close to walking trails, with a 3-car garage, fireplace and cathedral ceilings. Capture water, city and mountain views from areas in and around this home site. This home is perfect for entertaining w/a gourmet kitchen with great room that leads to a covered deck. Toll Brothers at Candelas are building on large home sites in the prestigious Skyview neighborhood of the Candelas community." "*Open House Sat 4/27 3pm-4pm. * 25K price reduction! 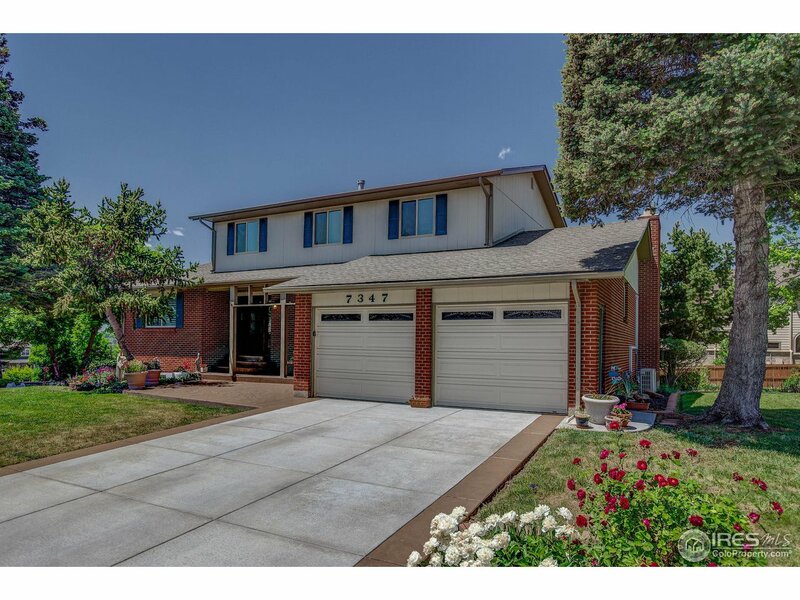 Attractive home on a beautiful cul-de-sac lot in sought after Spring Mesa neighborhood. 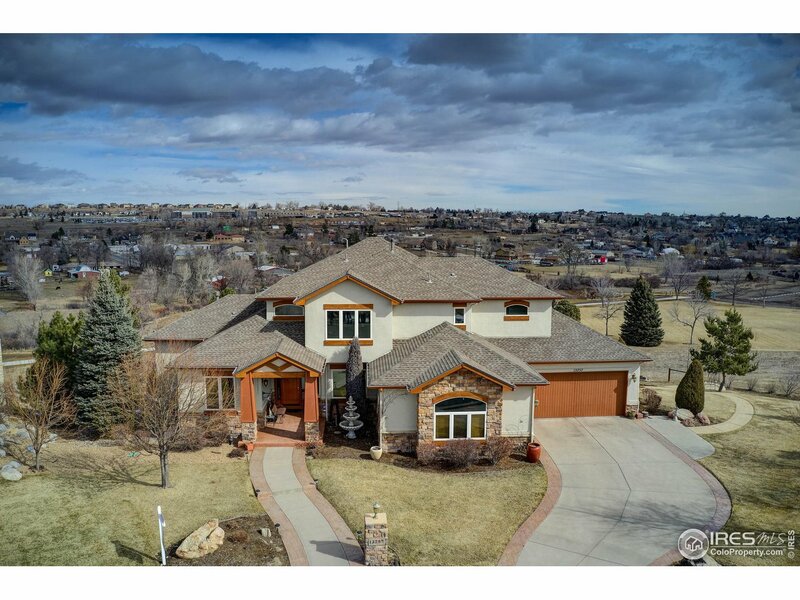 Enjoy majestic mountain views and the Denver Skyline from this ranch on a perfectly manicured .38 acre lot. Beautiful Chef's Kitchen with white cabinets, granite counters, stainless appliances & over-sized island. Deluxe master suite, main floor office, plantation shutters and 4 car garage. Walkout basement has huge rec room & palatial guest suite." "Brand new home to be completed in May 2019! Enjoy spectacular city and mountain views in Leyden Rock!!! 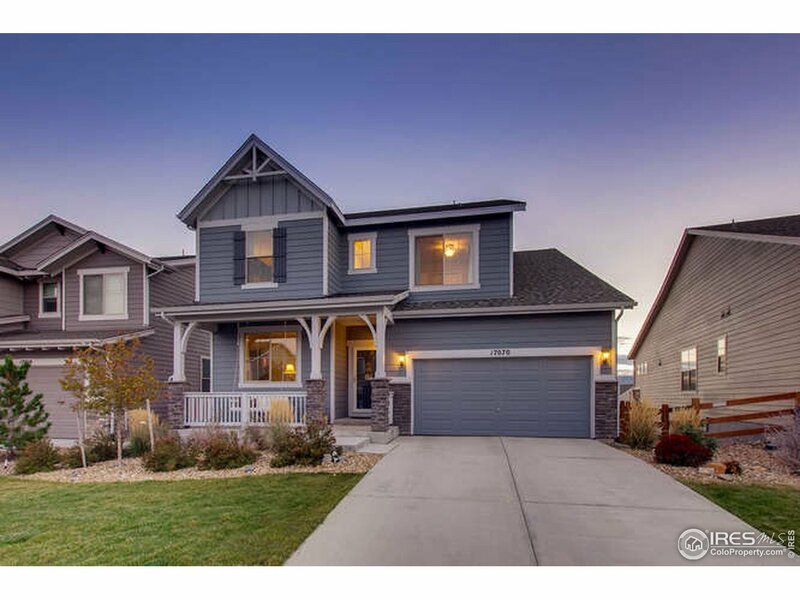 Stunning two-story floor plan features great room with gas fireplace, flex room, loft, and 9' ceilings on main and upper level. Gorgeous gourmet kitchen with 42 white shaker-style cabinets, quartz countertops, and stainless Whirlpool appliances with 36 gas cooktop and double ovens. Master bedroom suite features freestanding tub, walk-in shower, and his and hers walk-in closets!" "Brand new home to be completed in June 2019! Enjoy spectacular views from covered deck and front porch on incredible lot with walkout basement and only one neighbor!!! Awesome RANCH floor plan with 9' ceilings, contemporary gas fireplace with painted brick fireplace surround, gourmet kitchen with 42 white cabinets, quartz countertops, and stainless Whirlpool appliances with gas cooktop and double oven. Master bedroom suite features walk-in closets and 5 pc. bath with freestanding tub!" "Meticulously maintained, better than new home in Leyden Rock. Very light and bright with amazing views from almost every window, both City and mountain. 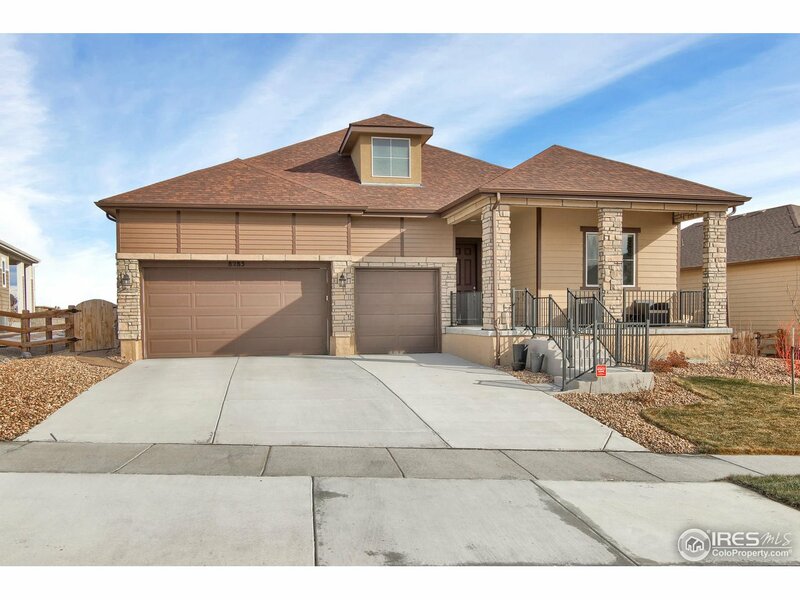 This very nicely designed, upgraded home can be yours! 3 bedrooms up, plus loft, 1 on the main floor, plus an office! Double oven, gas cook top, butler's pantry. In the neighborhood, enjoy the miles of trails, pool, parks, etc." "The View House! Incredible panorama views Abundance of natural light throughout the house. Luminous windows professionally tinted & outfitted W/Hunter-Douglas window treatments. chef's dream kitchen W/enormous prep island & walk-in pantry. Open floor plan perfect for entertaining. Views from the living area. Mud room w/bench &closet. Walkout basement ready for your custom finishes. Covered deck. Leyden Rock offers endless trails and parks a fantastic clubhouse, community pool & hot tub!" "THIS INCREDIBLE HOME FEATURES A STUNNING GOURMET KITCHEN WITH A BUILT IN THERMADOR WINE TOWER, BOSCH DISHWASHER, MICROWAVE, OVEN & COOKTOP, COUNTER DEPTH DACOR 65 REFRIGERATOR, QUARTZ COUNTERS PLUS A WALK IN PANTRY. THE BEAUTIFUL MASTER BATHROOM INCLUDES A LARGE BATHTUB & DUAL ENTRY SHOWER MAKES ONE FEEL THEY ARE AT HIGH-END SPA! THE MASTER RETREAT INCLUDES A DUAL SIDED FIREPLACE. THE PROPERTY IS LOCATED AT THE TOP OF LEYDEN ROCK & IS NOT IMPACTED BY THE PROPOSED TOLL ROAD." "A truly customized home with multiple SPECIALIZED upgrades.The high ceilings, beautiful tile & banks of windows make this home truly exclusive. The floor-plan embracing open living concept is accentuated from the moment you walk in. Gourmet kitchen is the HUB. 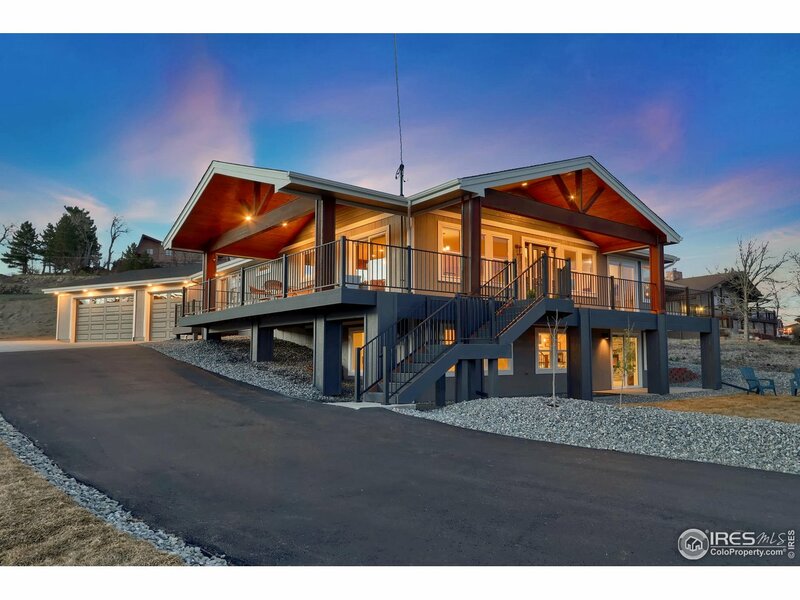 The unobstructed views of the Rocky Mtns, is situated on a PRIME LOT with MULTIPLE wrap around & COVERED decks/patios all embracing the panoramas with over 17 miles of trails A 3 car tandem garage & so much more!" "Better than new ranch home in Leyden Ranch! Open floor plan w/beautiful kitchen w/upgraded kitchen cabinets, SS appliances, granite counter, tile backsplash making it a kitchen you'll never want to leave! The back of the house is laid out to views of rolling hills, open space, sunrises & city. Views from the master suite & private 5-piece bath. Office/den could be converted into a 3rd bdrm. 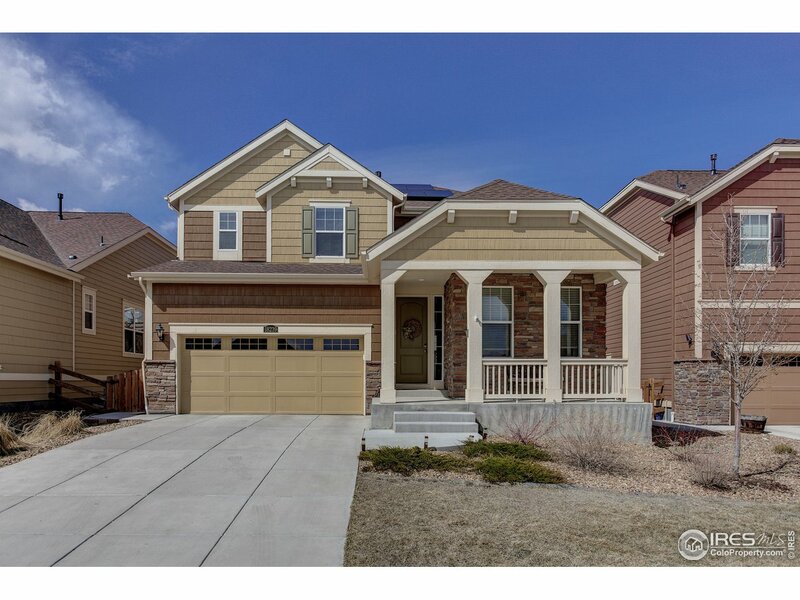 Easy access to Boulder, Denver, & Golden & located in one of the top-rated school districts." "Fronting to open space & located at the end of a cul-de-sac, the location is superior & offers mountain & city views! 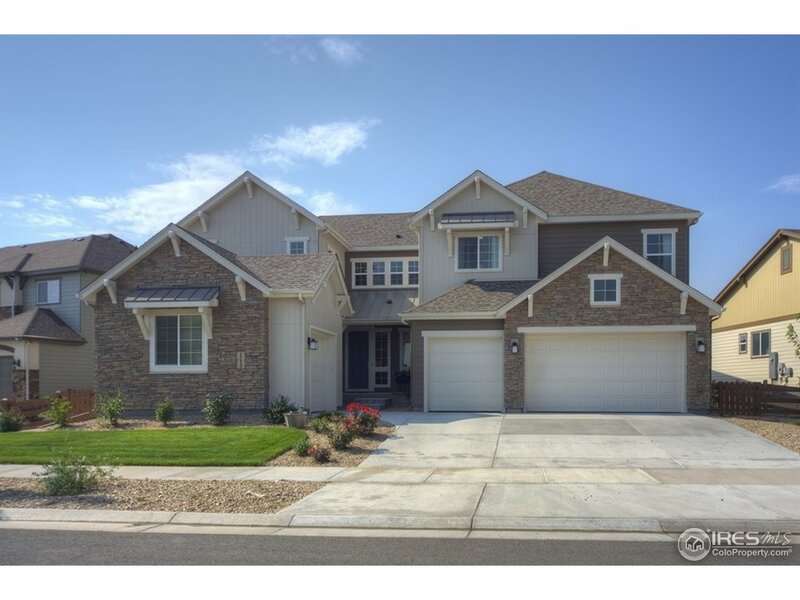 This ranch style home offers 2420 sqft on the main flr w/10' ceilings & hrdwd flrs. The great rm has a gas frplc & opens up to the stunning kitchen w/island, slab granite countertops, s/s applcs & a walk-in pantry. Formal dining rm. Mstr ste w/walk-in closet & 5 piece bath. 2 add bdrms, a full bath & the lndry rm round out the main flr. Unfinished walkout bsmnt. A/C. 3 car gar." 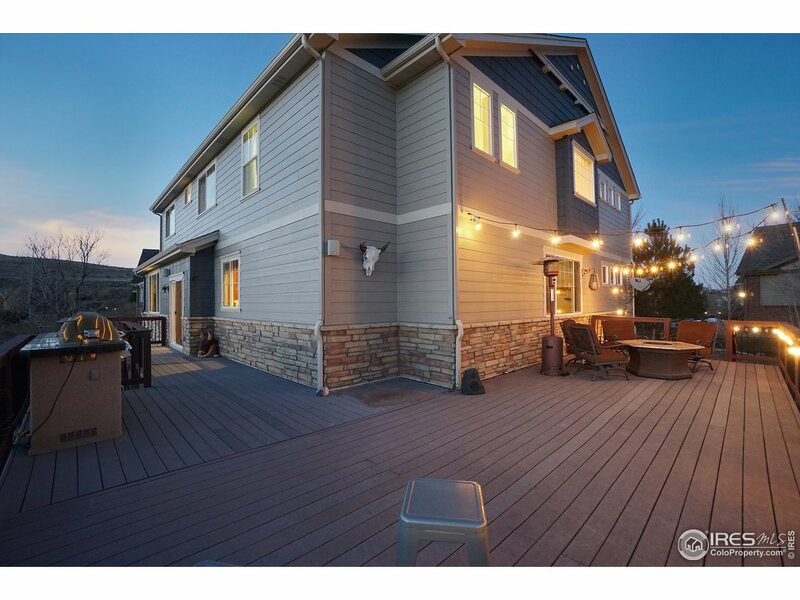 "Gorgeous 2-story backing to open space w/mountain views. 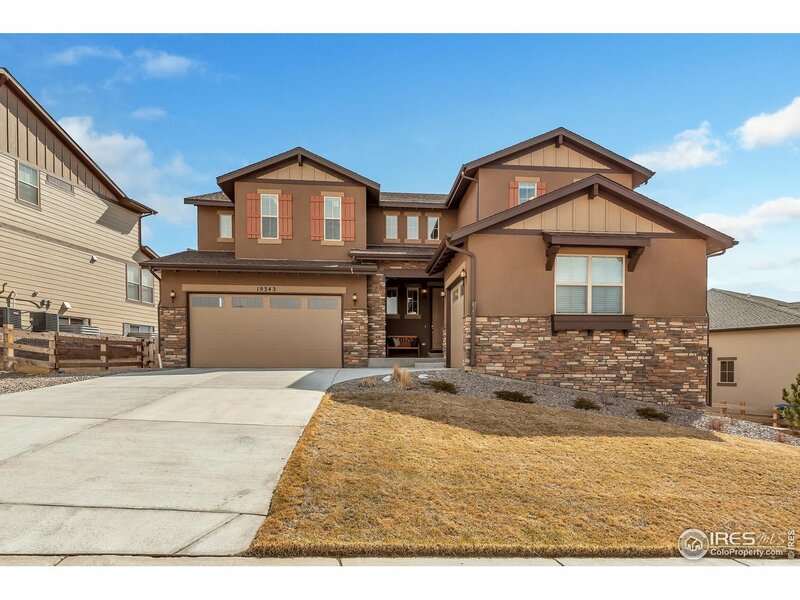 Stunning open floorplan w/formal living, dining & 2-story family room. Gourmet kitchen w/nook, butler's pantry, breakfast bar, espresso cabinets, SS appliances, tile backsplash, pendant lighting & granite counters. Main level bed & full bath. Upper level beds inc master w/5-pc bath, 2 beds w/full Jack & Jill bath, & 4th bed w/en-suite full bath. Full unfinished basement w/rough-in. Large private lot backing to open space w/covered deck." "Stunning views! 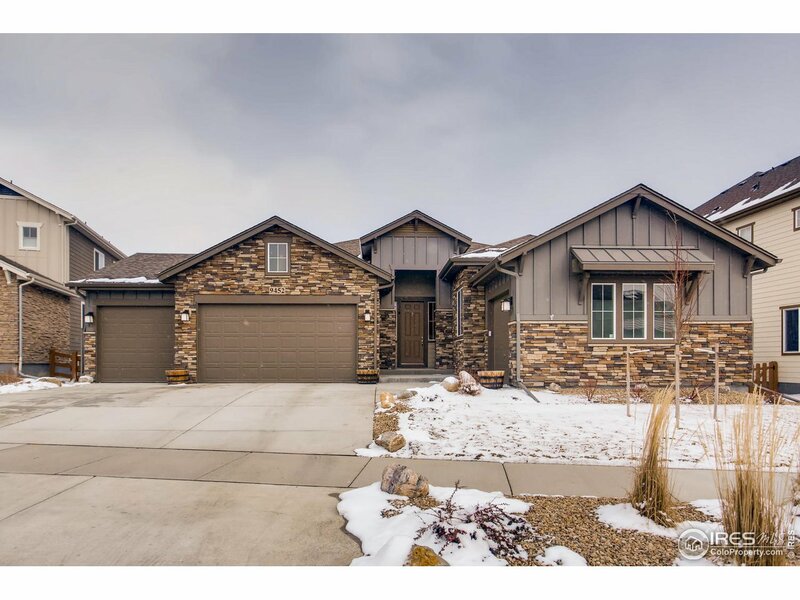 Tasteful, move-in ready ranch style home has premium location on open space & magnificent Colorado mountain views. Luminous windows and a comfortable open concept layout boasts an inviting living room asset with a cozy gas fireplace, a dining room and a custom gourmet kitchen with gas cooktop oven & microwave, stainless steel appliances, upgraded cabinets and a beautiful and functional quartz's counter island. Custom designed laundry mud room w/ built in for storage." "This is why you live in Colorado for the Views!!! 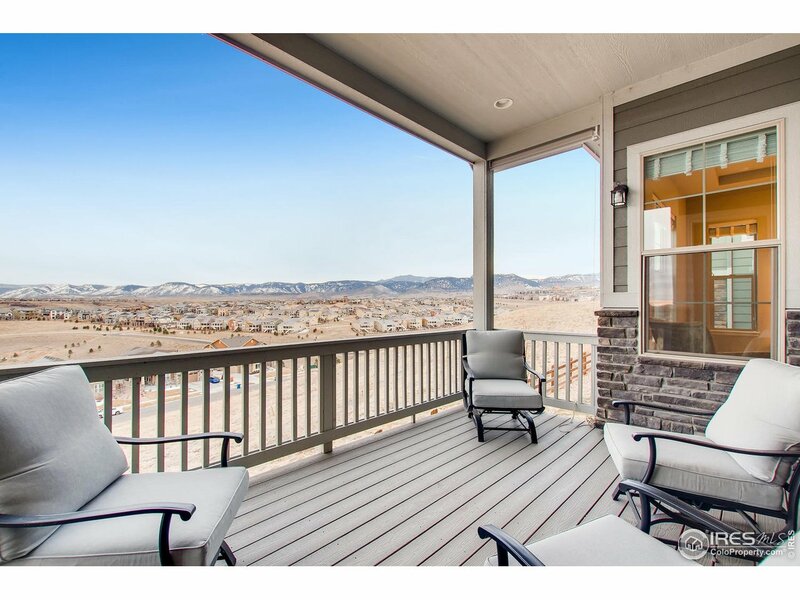 There is a Mountain or City view in every room with some of the best views in Leyden Rock. Fantastic floor plan: Relax on the deck that's steps away from Gourmet kitchen, quartz counter tops, 5 burner gas top stove, 4 beds up/4 baths, formal dining room , office with double glass doors, loft overlooking Great room with windows 2 stories high with fireplace, Master suite with 5 piece bath. Custom blinds, mantle and built in lockers in Mud room." "Brand new home to be completed in July 2019! 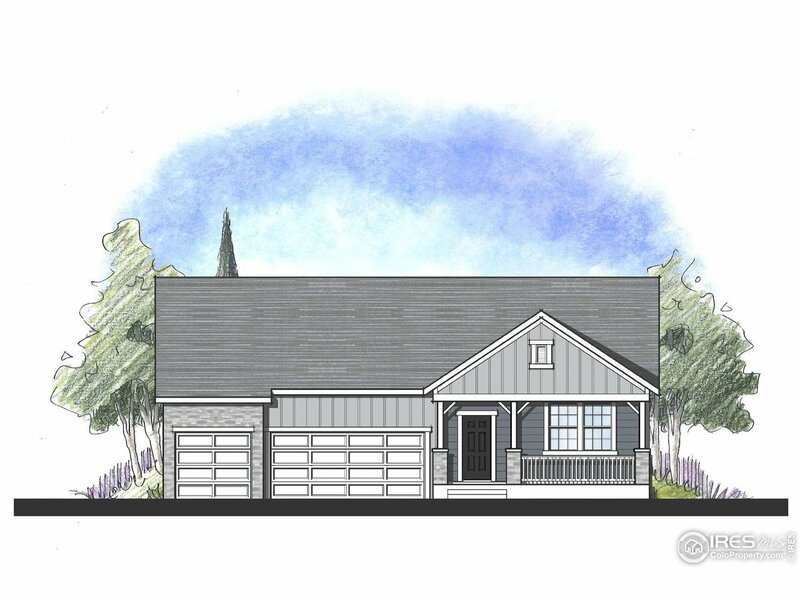 Awesome four bedroom RANCH floor plan features 9' ceilings, gas fireplace in great room, gourmet kitchen with 42 white cabinets, quartz countertops, stainless Whirlpool appliances with gas cooktop and double oven. Master bedroom suite features his and hers walk-in closets and 5 pc. bath with soaking tub and walk-in shower with bench. 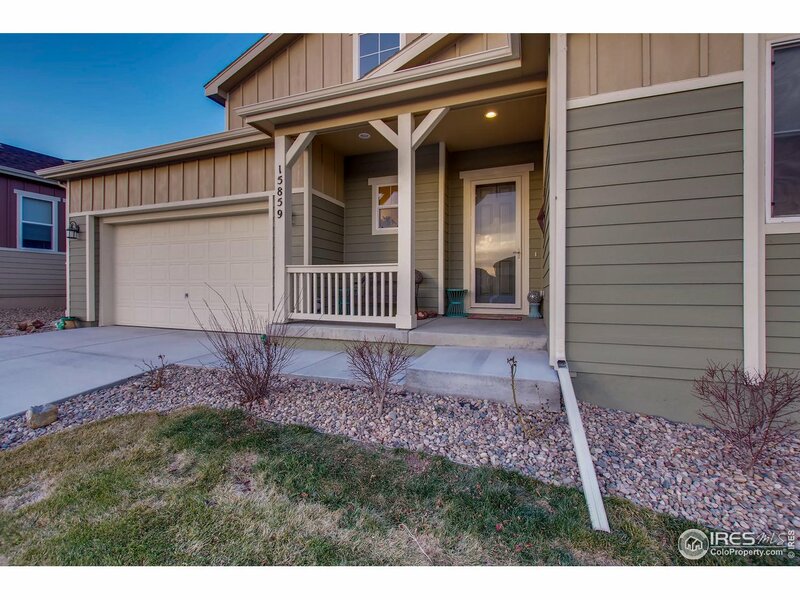 Enjoy outdoor living on the covered patio and front porch with views of the city and Standley Lake!" "Priced to Sell! This 5+ bedroom home offers the best of everything. 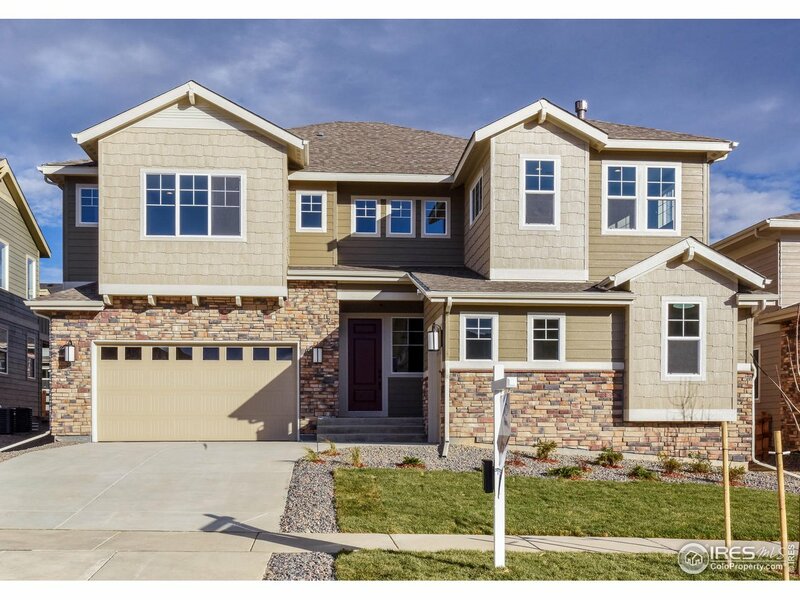 Centrally located within minutes to Ralston Creek Trails, Olde Town Arvada, shopping, dining and more! Updated kitchen w/slab granite, stainless steel appliances including double ovens and gas cooktop. Generous master bedroom w/window seat, mountain views and private bath. Full finished basement offers two flex rooms that can be craft rooms, guest rooms or more. Large game/family room and 3/4 bath. Beautiful lot w/gardens galore"
"Light-filled open and spacious floor plan with 3 bedrooms on the upper level. The master suite includes a separate show and garden tub, dual vanities and a massive walk-in closet, while the secondary bedrooms have easy access to a full-size bathroom. The main level has an expansive open area that encompasses the kitchen, breakfast nook, and family roo. The kitchen features a pantry and large working island and just off the kitchen is a convenient owner's entry from the 2-car garage."